yes,starting from 4 package(s) with 90 pcs. each bay (1200x800mm). no use, because they are new ! The half pallet has 3 skids. 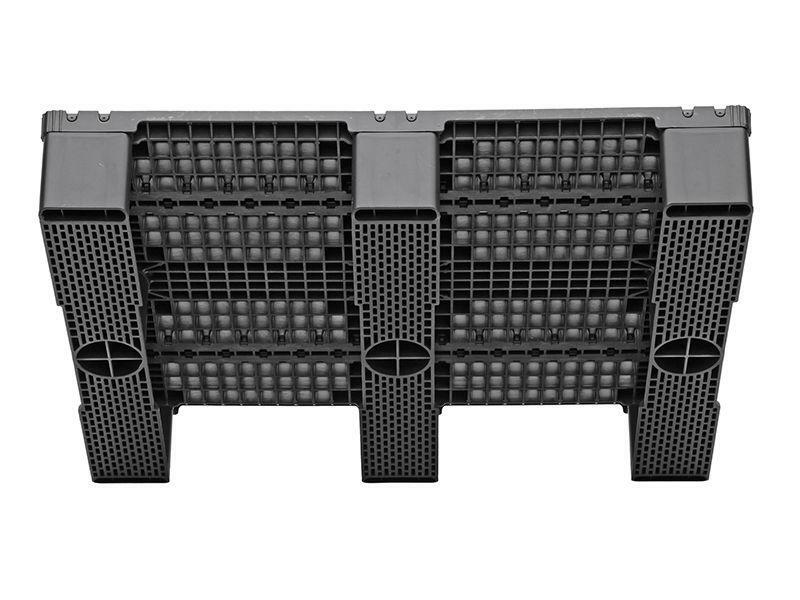 The static load capacity is 1500kg, the dynamic load capacity is 500kg and the day load in the high rack is 500kg. It can be used at temperatures in the range from -20 to +60°C. 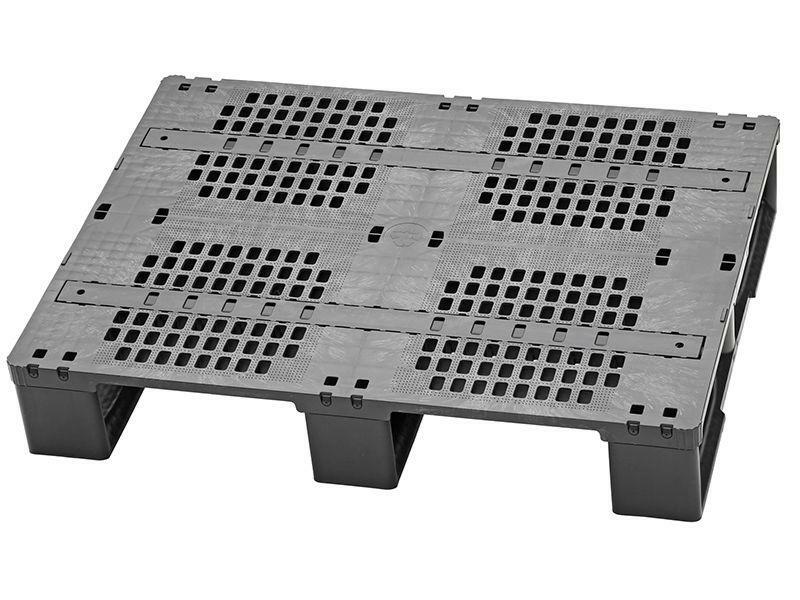 Available on request without steel reinforcement and with stacking edge.